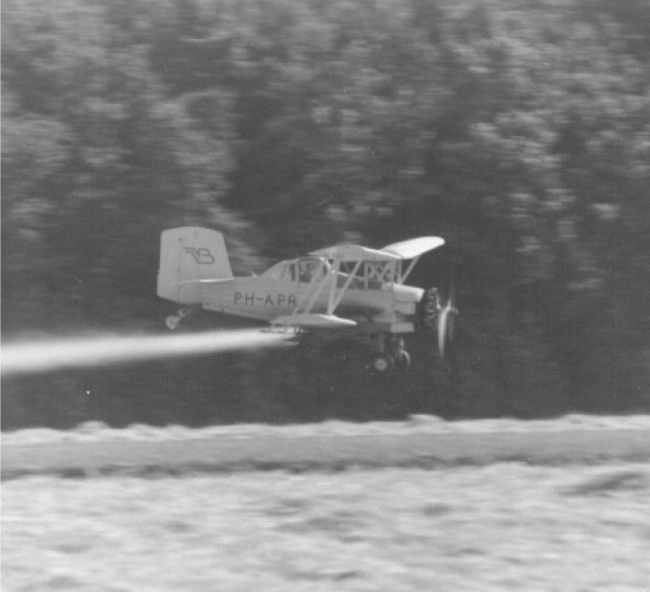 Mr. Krijn van Beek started Van Beeks Luchtvaartbedrijf in 1952 as a cropdusting company. 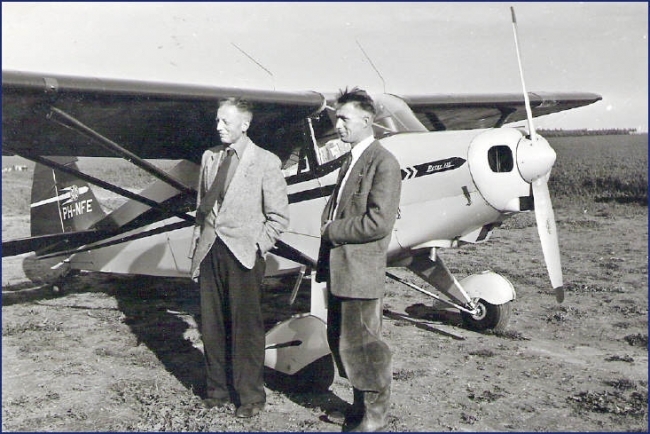 Mr. van Beek was already active as a pilot in the pre-war period, and owner of a Pander aircraft in that time. 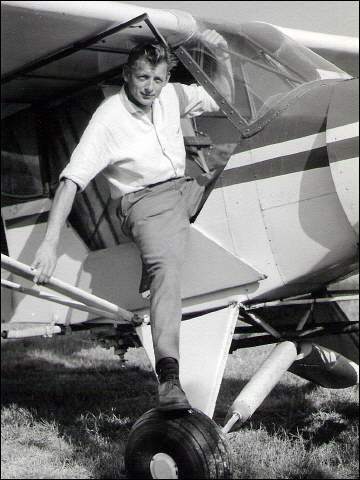 He was one of the first in the Netherlands who had a private pilot license. After retirement of Mr. van Beek the company was taken over by Mr. Jan van der Baan. The company moved to Zeeland Airport in 1980. 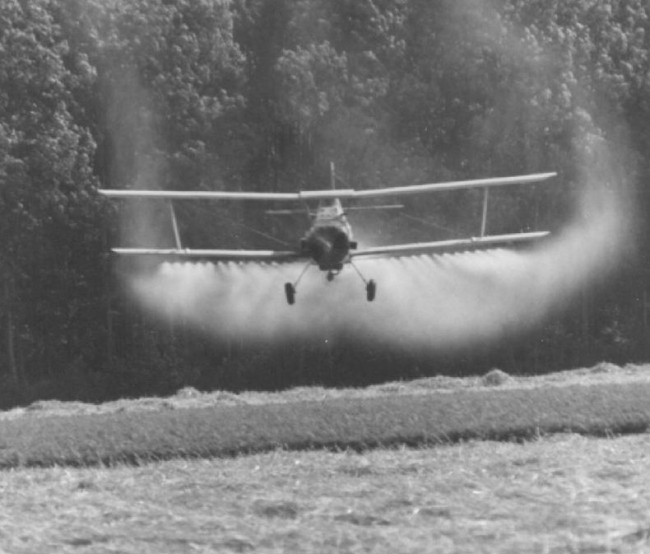 Soon, the maintenance practices on the cropdusting aircraft extended to aircraft of other customers. 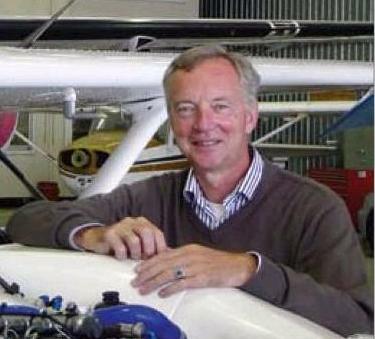 The company Vliegwerk Holland BV was started by Machiel van der Baan for all maintenance activities. 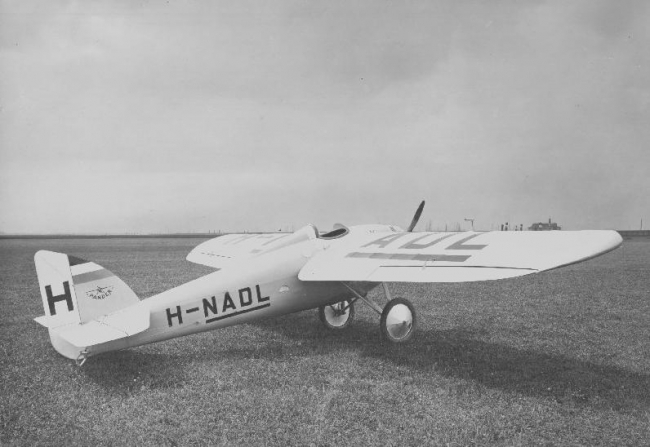 Vliegwerk Holland was the first company established on Midden-Zeeland airfield. 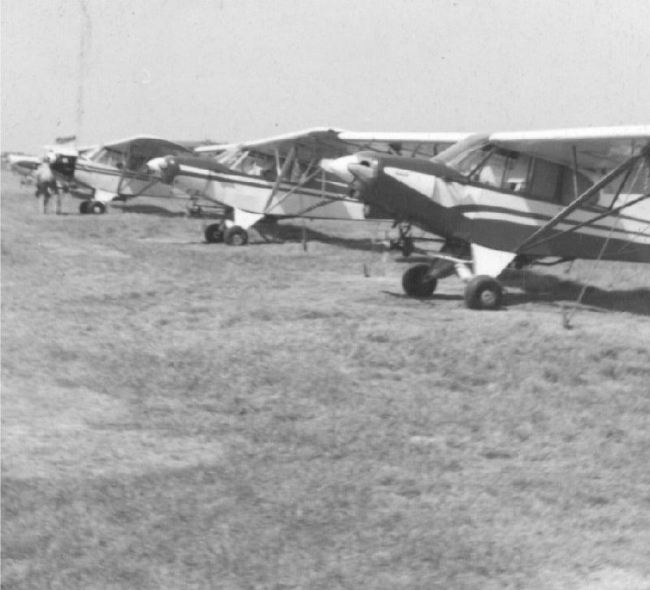 Later on, a sight seeing and aircraft rental department was added to the company. In 2005 we sold our aircraft and focussed only on maintenance activities. 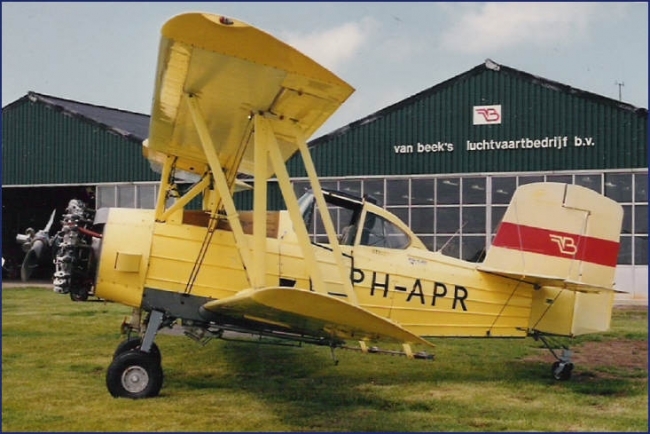 Nowadays, Vliegwerk Holland is a Part145 approved maintenance and repair station with a unique range of activities and specializations. Currently we control over 80 aircraft. 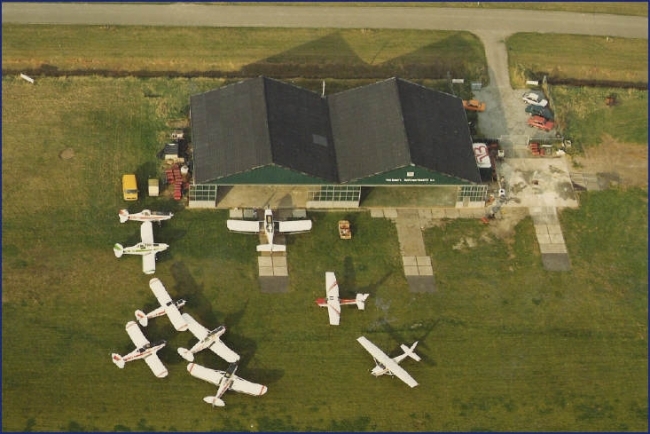 Our main activities happen on Zeeland Airport (EHMZ), located in the South-West of the Netherlands. We have a department on Rotterdam the Hague airport (EHRD), and a cooperation with Vliegtuigonderhoud Texel on Texel airport (EHTX). Our skilled people are ready to take care of your aircraft. 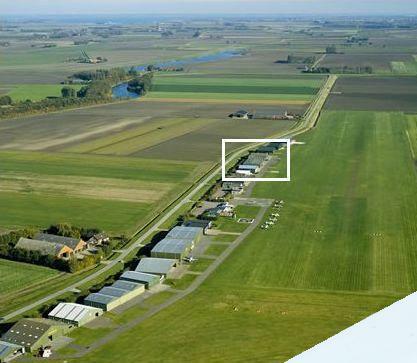 Zeeland Airport (EHMZ), our company is marked with a white square. Below some pictures of the past.